After this initial contact, though, you may have a hard time getting the adjuster to answer or return your calls. Some people report that the insurance company stops communicating with them entirely! What can you do when it feels like the insurance company is giving you the runaround? Be Patient, But Be Persistent. The adjuster assigned to your case handles other claims, too, so sometimes a lack of communication simply means they are busy. Unfortunately, that’s not always the case – some insurance companies use this as a strategy to slow your claim process. They hope to make you so desperate to pay your bills that you’ll accept a much lower settlement. Don’t give up after one or two unanswered calls. It’s not always feasible for the adjuster to return your call the same day, but you can reasonably expect a return call within 1 to 2 business days. When you leave a voicemail, give detailed information and include your claim number. This makes it faster for the adjuster to access your claim, meaning he or she can respond more quickly. Try another method of communicating. You may receive an email reply before you’ll have a phone call returned. The adjuster can answer your email at any time of the day, rather than only when you are also available. Email has the added bonus of giving you a record of all communication with the insurance company. If the adjuster continues to dodge your calls, you may want to escalate things. Ask to speak with a supervisor or file a complaint about the adjuster. This is one of the most effective ways to handle a frustrating insurance adjuster. When you hire a personal injury lawyer, he or she will take the burden of dealing with the insurance company. 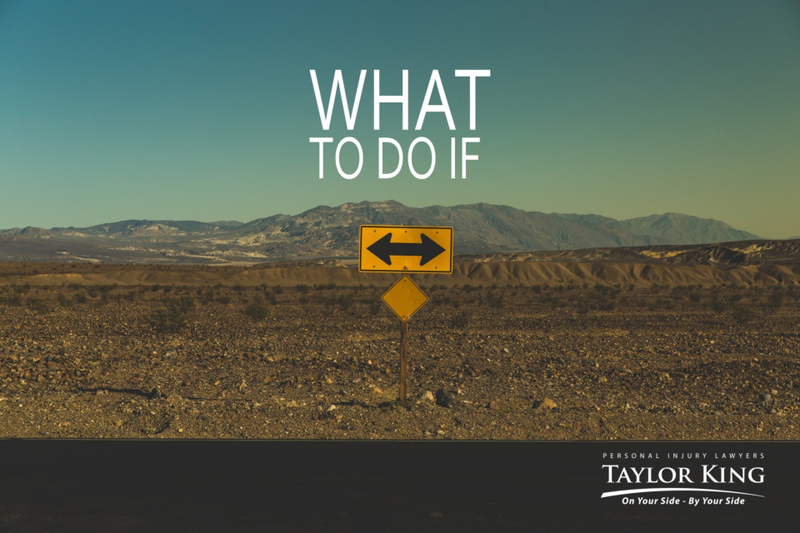 The attorneys at Taylor King Law negotiate with insurance adjusters on a daily basis; they know how to get results. Hiring a lawyer also means that the insurance adjuster will take your claim more seriously. This is a sign that you mean business and will not be deterred by their delay tactics. If you were injured in a car accident in Arkansas and another driver was at fault, you may be entitled to compensation for your medical care, lost wages, pain and suffering, and more.